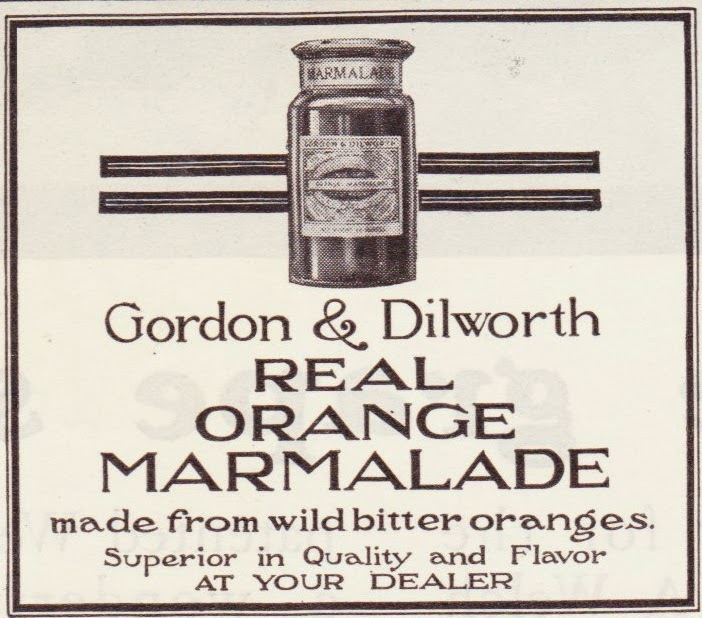 Text: Made from wild bitter oranges. Superior in Quality and Flavor. AT YOUR DEALER.